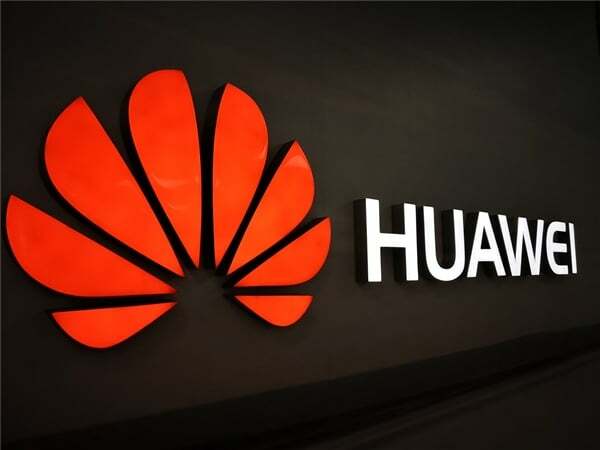 Huawei has decided to take a counter-attack against the US government after defending alleged espionage charges and bank fraud linked to US sanctions against Iran. During a press conference, the Chinese giant announced that it had filed a lawsuit against the US government in a federal court in Texas, claiming that the ban on the use of its products by federal agencies and contractors is unconstitutional. Recall that Huawei is the world’s largest manufacturer of telecommunications equipment and a growing threat to Apple in the global smartphone market. According to the Chinese giant, Section 889 of the National Defense Authorization Act, which contains restrictions to prevent federal agencies from using products or services provided by Huawei is unconstitutional. During the press conference, the Chinese manufacturer has made it clear to us that for 30 years he has maintained a solid level of security and never installed backdoors in his equipment, adding that the US government has never provided any evidence to support allegations that Huawei poses a serious security threat. It seems that US government officials have long warned national companies and other governments of the risks of using Huawei equipment for threats that China could create with its espionage technology.